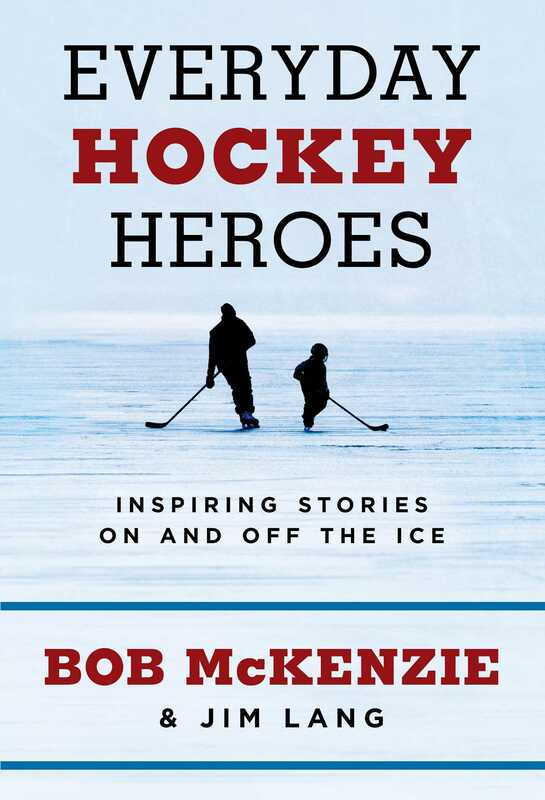 An inspiring volume of stories about Canada’s most beloved sport—hockey—and the everyday heroes who embody the spirit of the game and help shape its future, from the pros who compete in NHL arenas to the dreamers and fans who play on backyard rinks. Meet Philadelphia Flyer Wayne Simmonds and Paralympian gold medalist Greg Westlake, who wouldn’t be at the top of their sport without the never-ending support of their families and communities. See how they’re giving back to show young hockey hopefuls that anything is possible. Read about players like Ben Fanelli, who overcame catastrophic injury to keep playing the game he loved and is using his story as a platform to help others, or the renowned Canadian neurosurgeon Dr. Charles Tator, who is leading the charge to protect athletes from the dangers of brain trauma and concussion. From hockey commentators Andi Petrillo and Harnarayan Singh, who broke down barriers to be on air, to Karina Potvin, the youth hockey coach welcoming Syrian boys and girls to Canada by introducing them to our national pastime, these are the stories of everyday hockey heroes—those who defy the odds, advocate for inclusion, and champion the next generation of hockey. 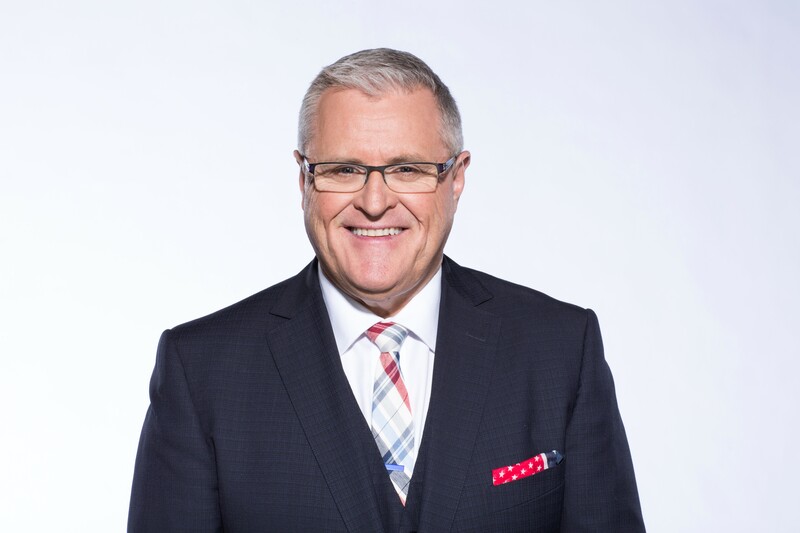 Jim Lang is a Canadian sportscaster, journalist, and the co-author of Shift Work and Bleeding Blue, two bestselling memoirs by Tie Domi and Wendel Clark. He hosts The Jim Lang Show. He lives outside Toronto with his wife and kids. 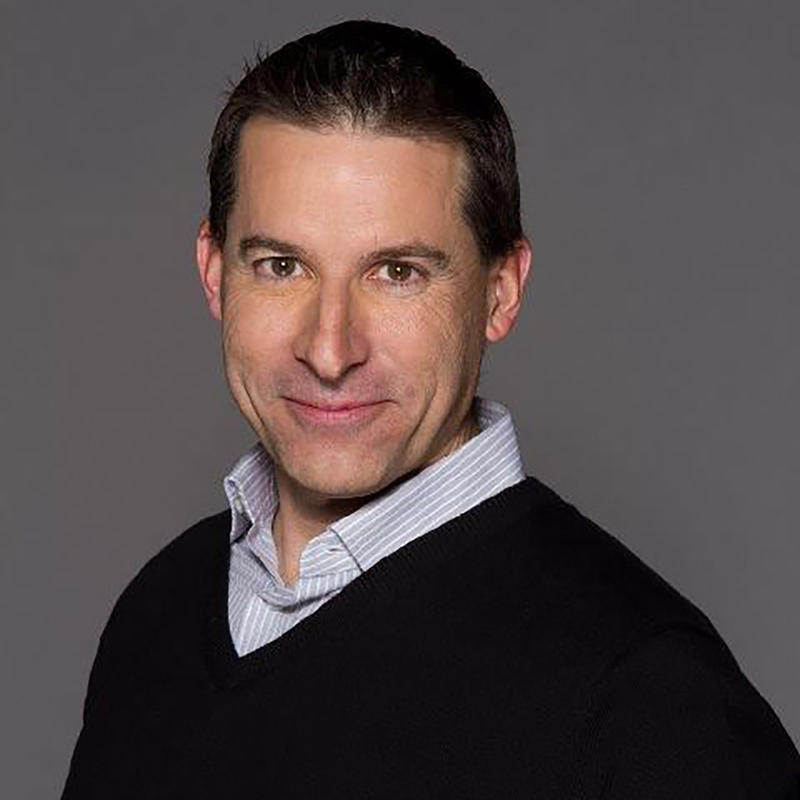 Follow him on Twitter @JimLangSports.